When you need to know exactly how the design and quality of your boxes are expected to come out before producing a large quantity, going through the prototype stage is probably your best bet. Nothing is worse than investing a lot of time and money in a project and then to realize at the end that you don’t receive what you hoped for. Let’s take a look at several reasons why it’s important to test & validate your packaging before you reach your final decision to produce hundreds or thousands of it. 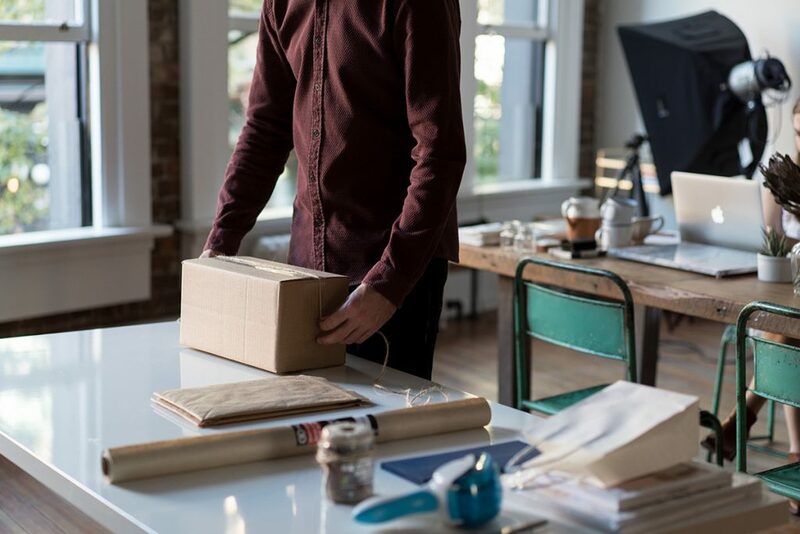 Unless you send the product to your supplier for exact measurements, determining the exact dimensions for your box can be a bit tricky especially for uniquely shaped products. Getting an unprinted sample would be a good option to verify the structural design and make sure the product fits exactly how you would expect. Let’s remember that the color gamut on the screen (RGB) and on print (CMYK) will create different output results. In other words, if you don’t convert your artwork from RGB to CMYK on Illustrator, you won’t receive the same printing quality that you would expect from your design when it’s printed. This is why many opt for either a custom digital sample or a production-grade sample to identify flaws that may not be visible on the screen. Another advantage of taking a packaging sample is that you get to analyze the physical sample and are able to identify flaws that were not visible in the online proofs. It also gives you the opportunity to discuss possible upgrades, tweaks or modifications that you may want to get implemented in the final production. There are a variety of options for you to request a packaging sample from your supplier. One of the common ways you can get a packaging sample is by requesting an existing sample from your manufacturer. These existing samples are typically produced for a previous client. The existing sample will help you determine whether the stock, thickness, printing, and coating is ideal for your project. Existing samples are a lot more cost-effective than custom samples. A custom sample is exactly what it sounds like. These samples are made according to the exact specifications of the project and will be the same quality if made in full production. The custom sample gives the exact idea of what the product will look like at full production and these samples are a great way to analyze the production quality and help you decide whether you want to go ahead with the consignment or not. Standard white samples are plain white boxes that do not carry any graphics or printing are typically used for quickly validating the quality of the material. This option is the most cost-effective upon the three and typically the fastest to produce. If you are running a bit tight on your project timeline and need to make sure your material holds your products perfectly, standard samples are the way to go. A packaging sample is a convenient and hassle way to get a glimpse of how the final packaging will look like in physical form and is absolutely essential to verify the structural and/or packaging design. A prototype enables you to make sure that the physical quality of the packaging is up to the standards of the project and is exactly what is required for the entire production. It effectively rules out any chances of mismatches in the quality and design of the product between what you expected and what you get.